We wanted to thank our customers, agents and dealers for a great start to the calendar year. The above picture represents a portion of the equipment we produced and prepared for shipment in January for our customers across the globe. We produced a record incoming order volume in January, 2018. Now, that equipment is shipping across the globe. Combine that with a record incoming order volume in January and we are poised for yet another fantastic year! We’ve got a lot going on with school tours, SECO MFG Partnership activities and our work with the Colorado Hemp Processing Cooperative. It’s nice to be busy! So, thanks again. 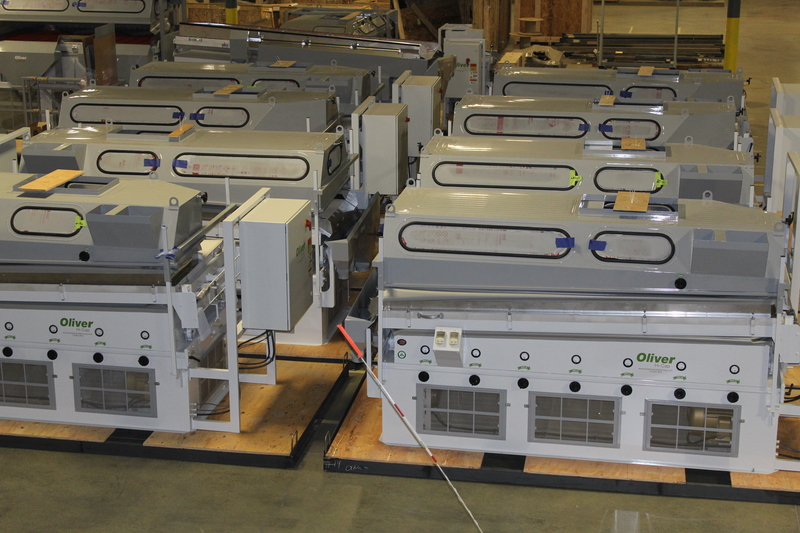 Team Oliver looks forward to providing you with best-in-class solutions for your processing needs.